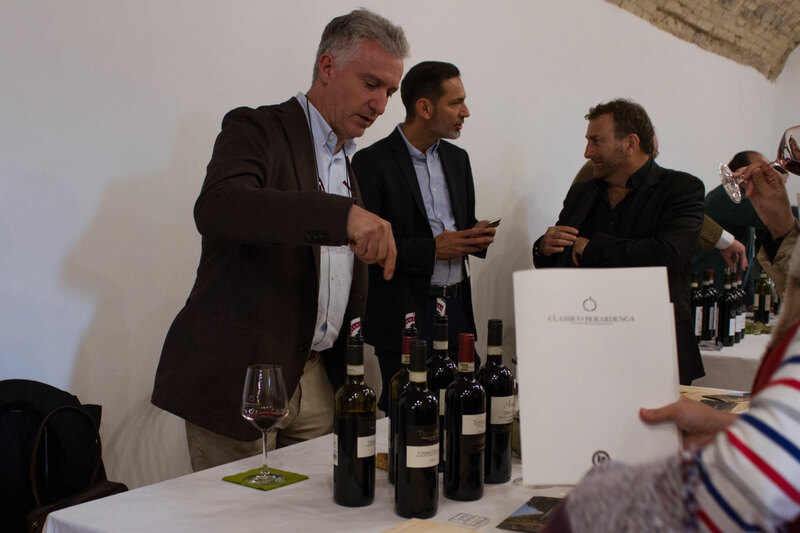 As the Christmas holidays approaches, Classico Berardenga takes stock of the intense activity carried out during the year and culminated in the annual event of the association: Classico Berardenga Terra Vocata, the last 27th October. 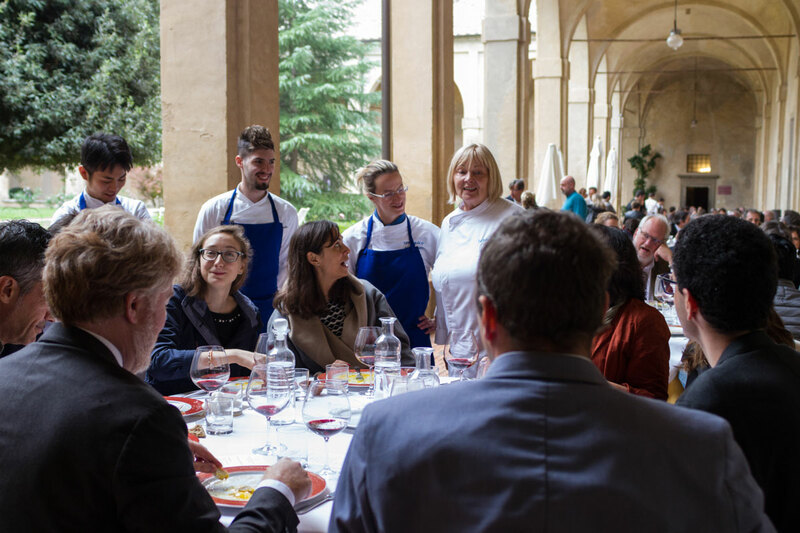 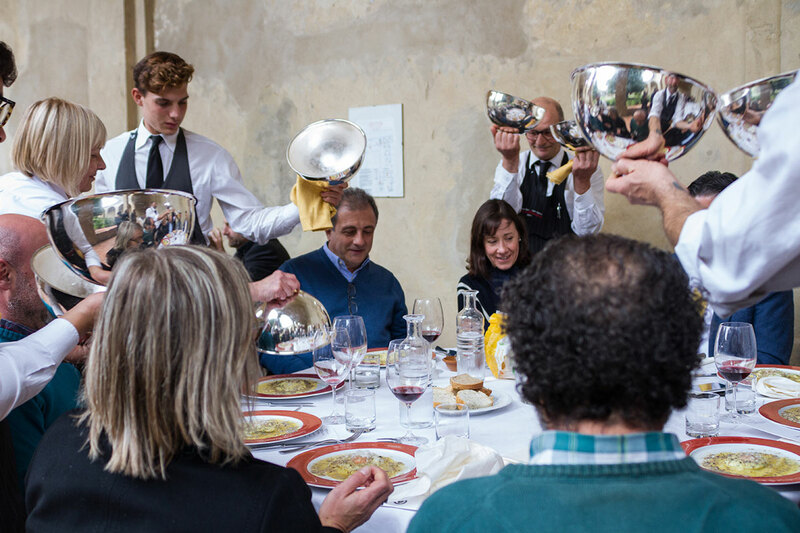 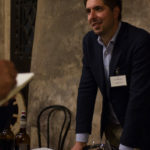 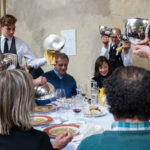 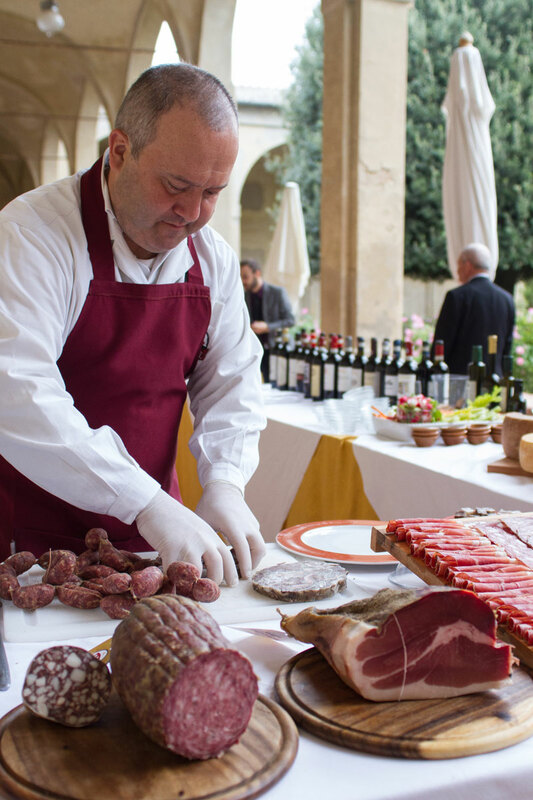 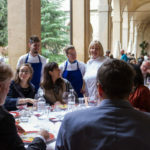 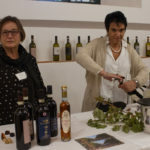 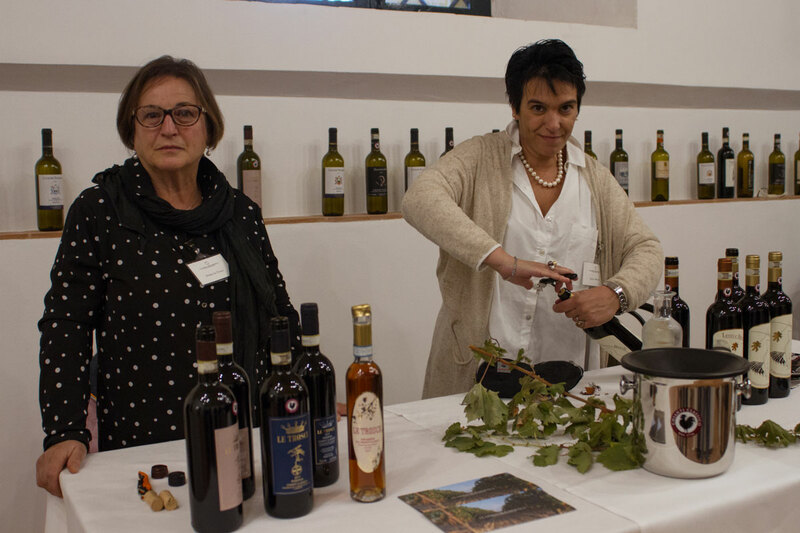 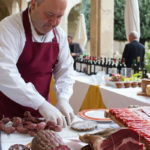 Certosa di Pontignano abbey was the magical setting of the event, which was a great success among the participants and celebrated the traditions and the food and wine of a territory in the best way. 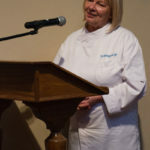 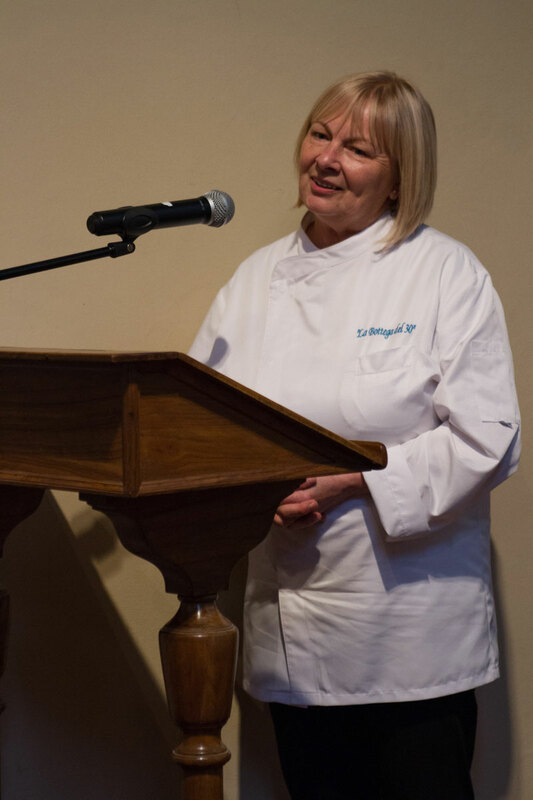 Many journalists and enthusiasts wanted to be present at the conference about the excellence of the territory, where they could taste the typical flavors and the starred dish of Hélène Stoquelet, Chef of La Bottega del 30, which this year celebrates 20 years of the Michelin Star. 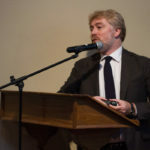 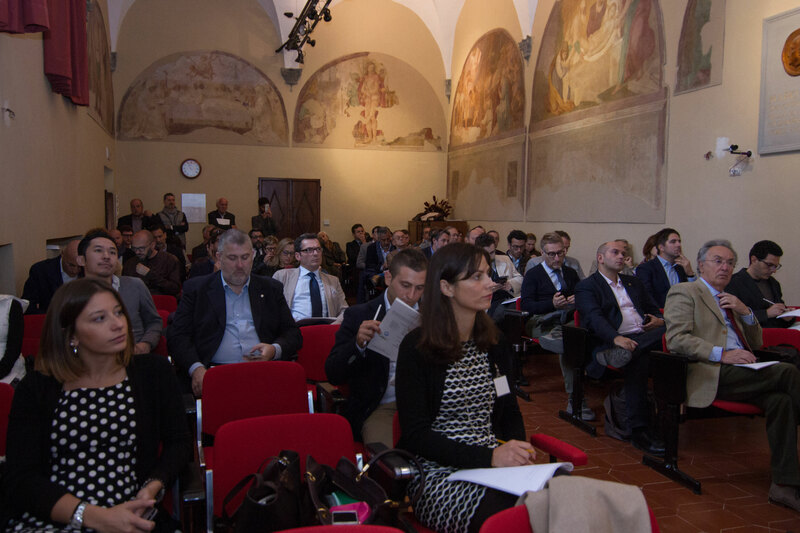 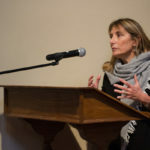 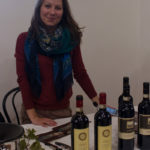 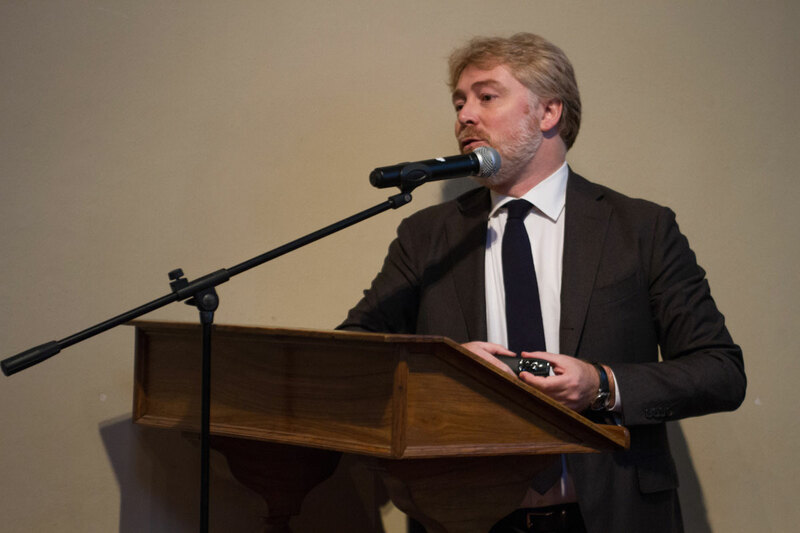 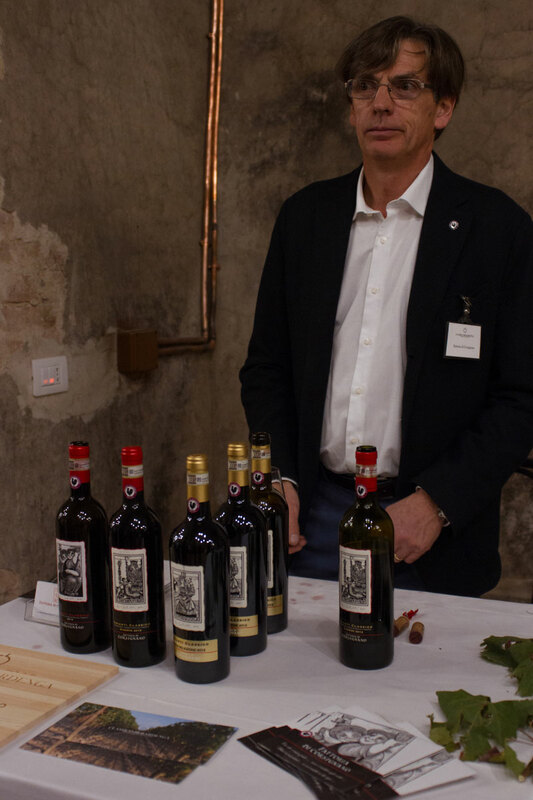 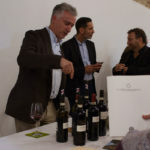 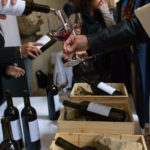 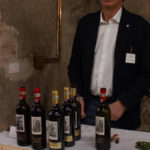 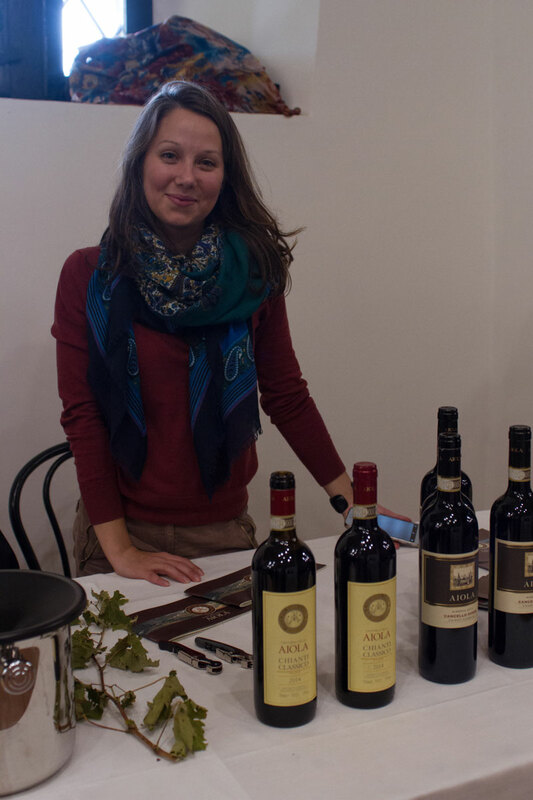 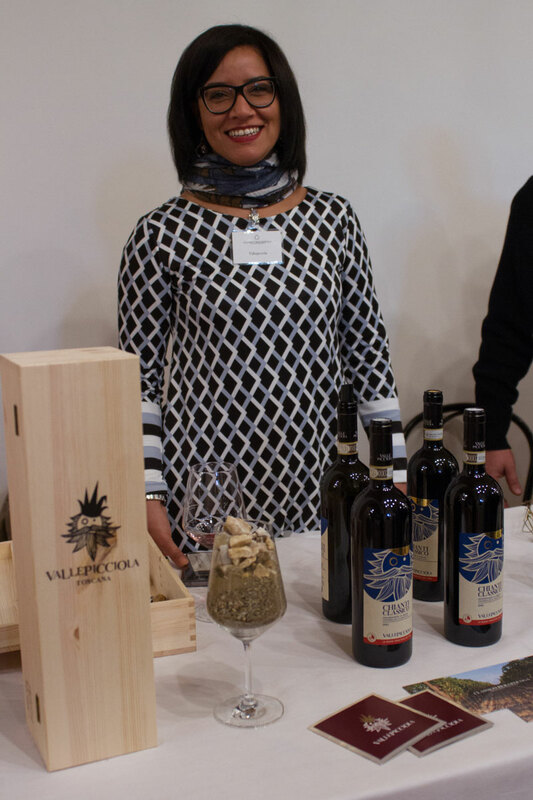 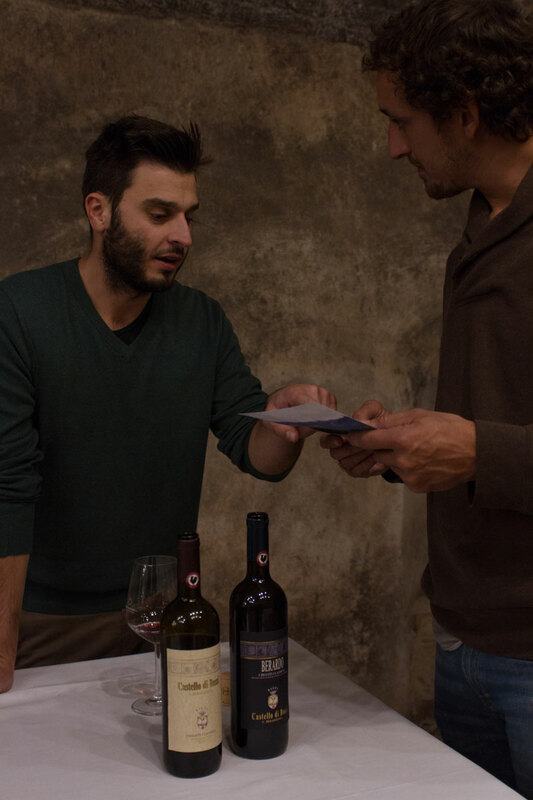 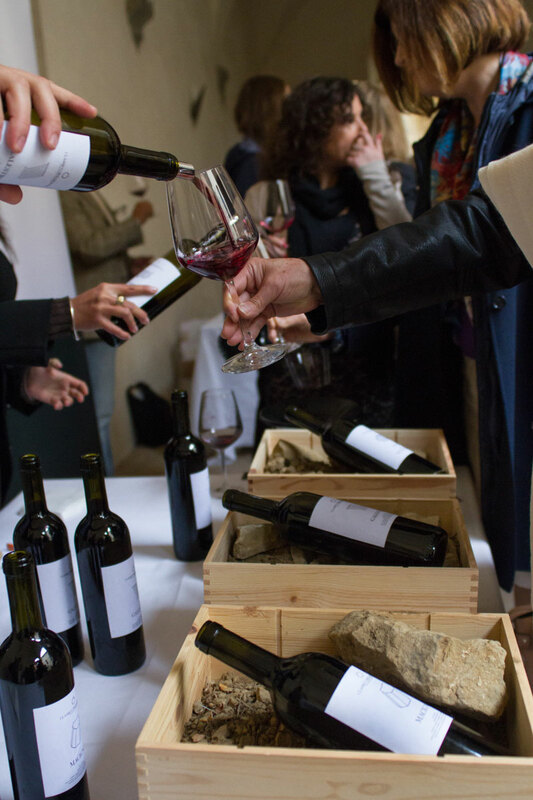 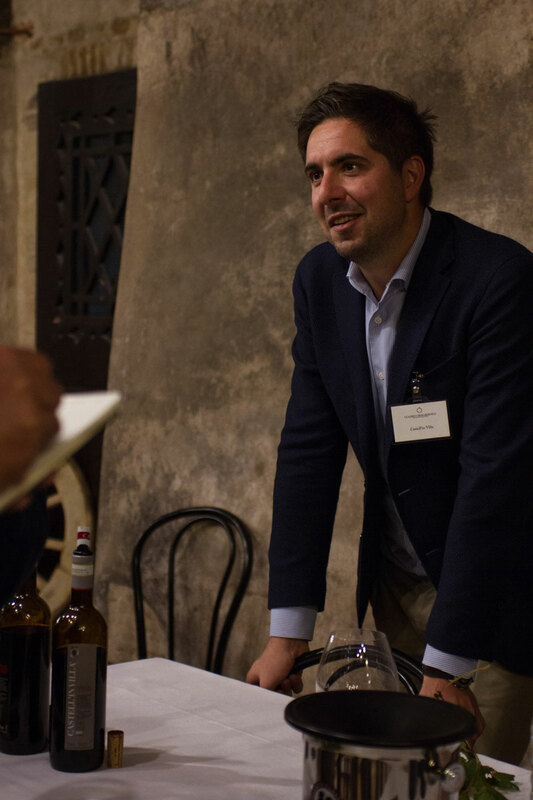 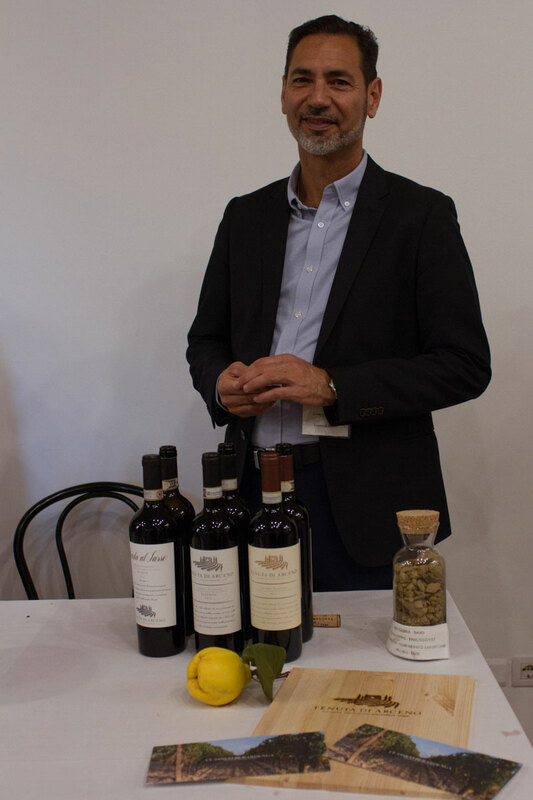 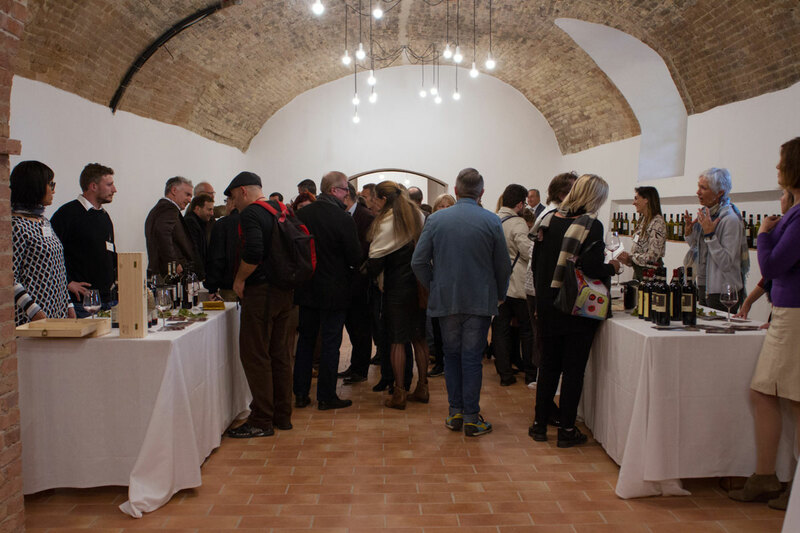 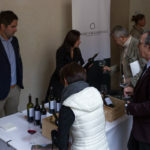 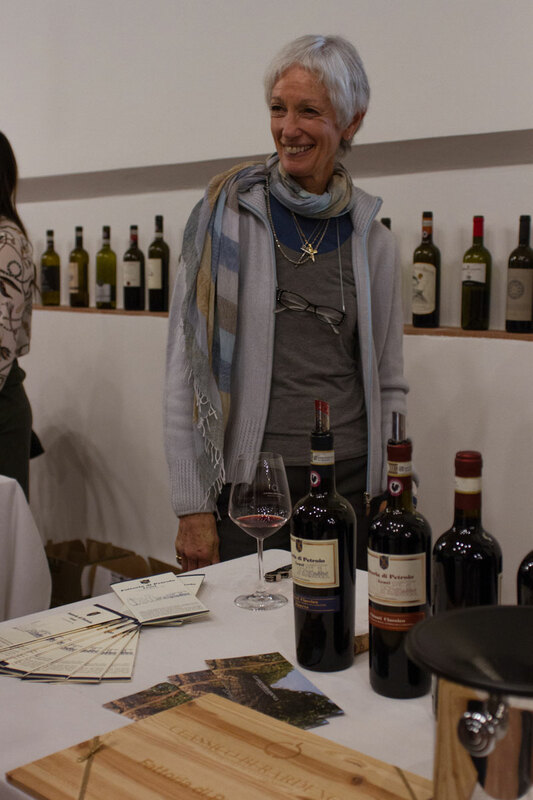 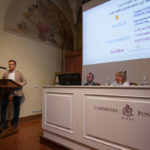 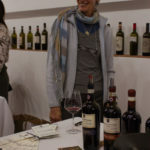 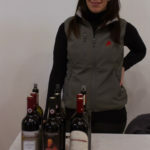 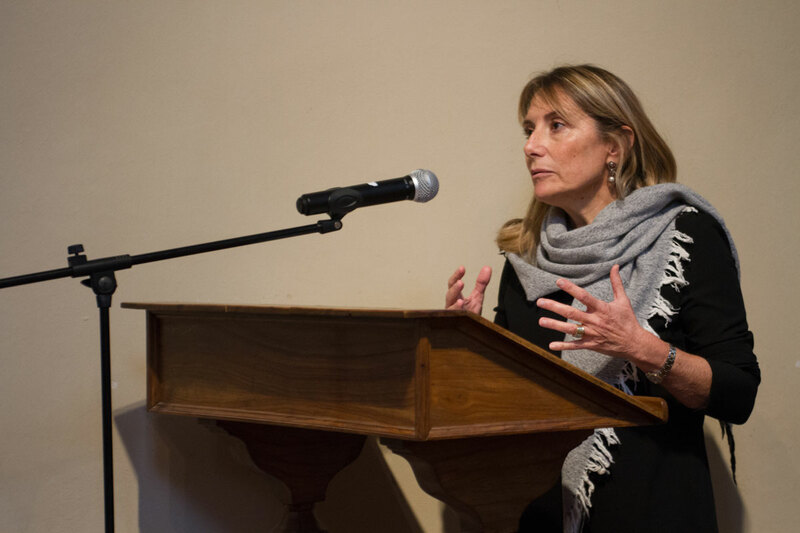 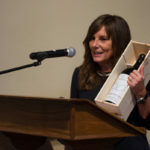 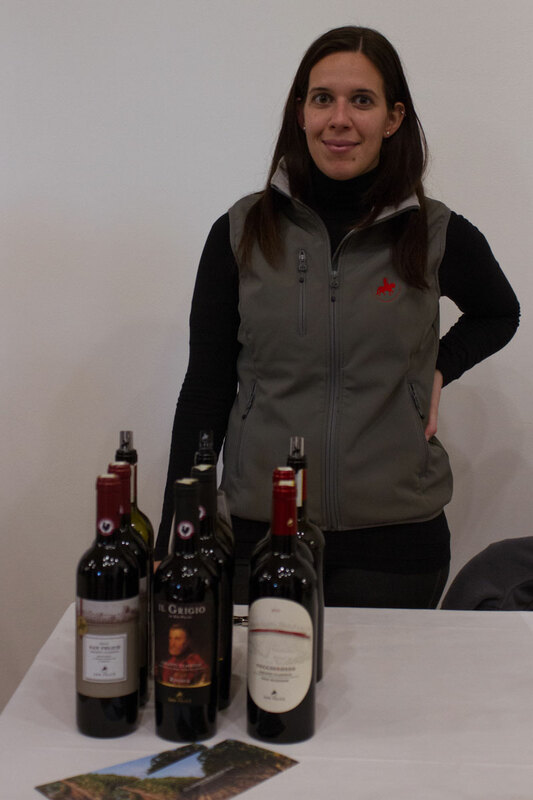 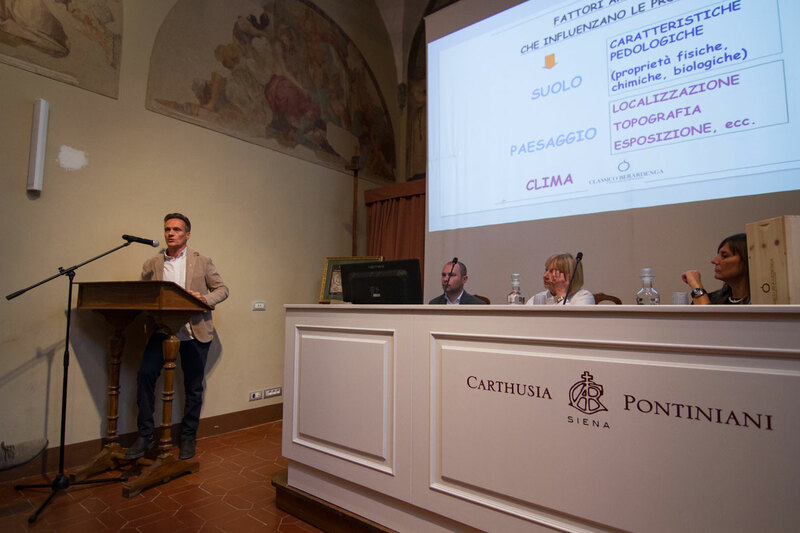 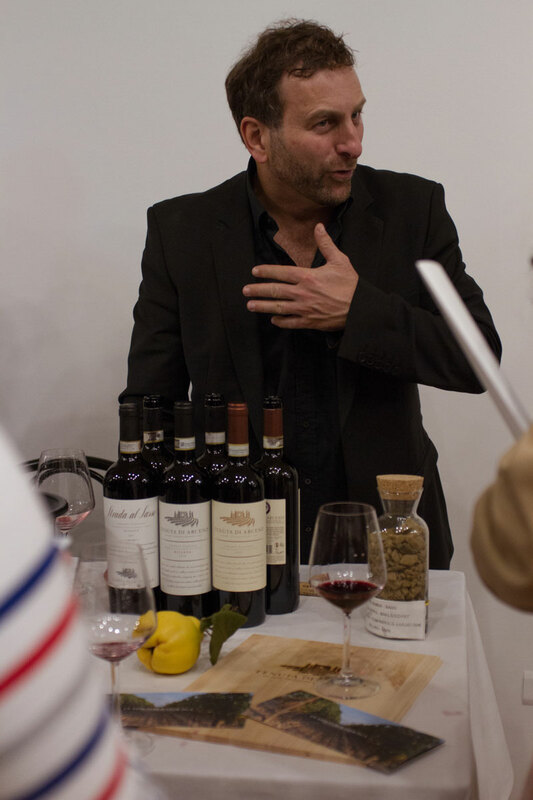 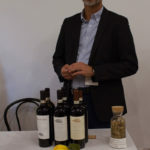 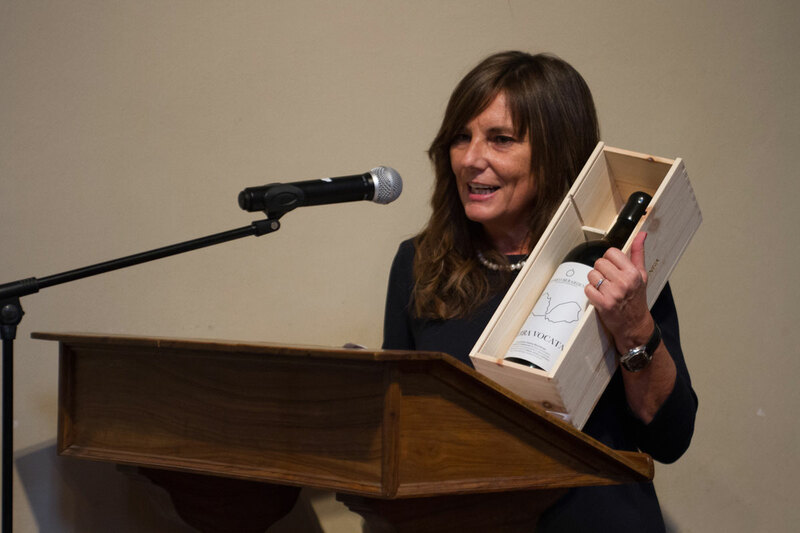 In the afternoon, the historic cellar of the Certosa was the stage for the presentation of the Chianti Classico wines of the 27 producers of Classico Berardenga, with a tasting that involved enthusiasts and operators of the sector. 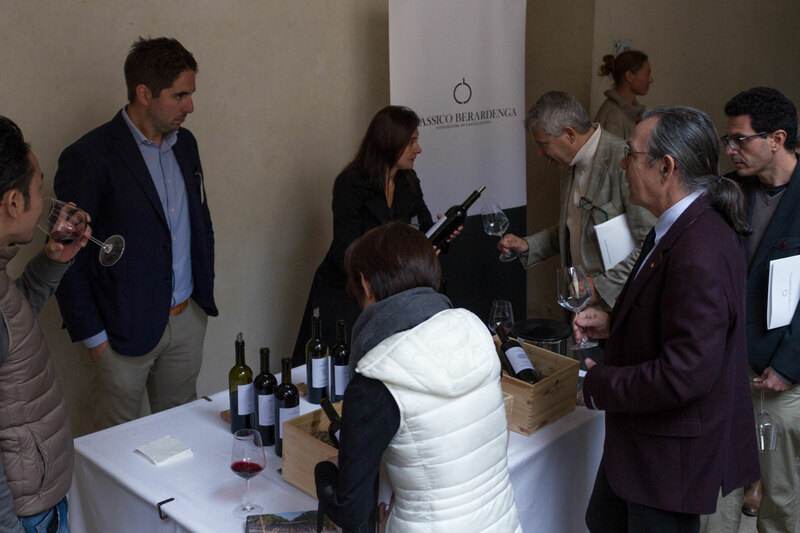 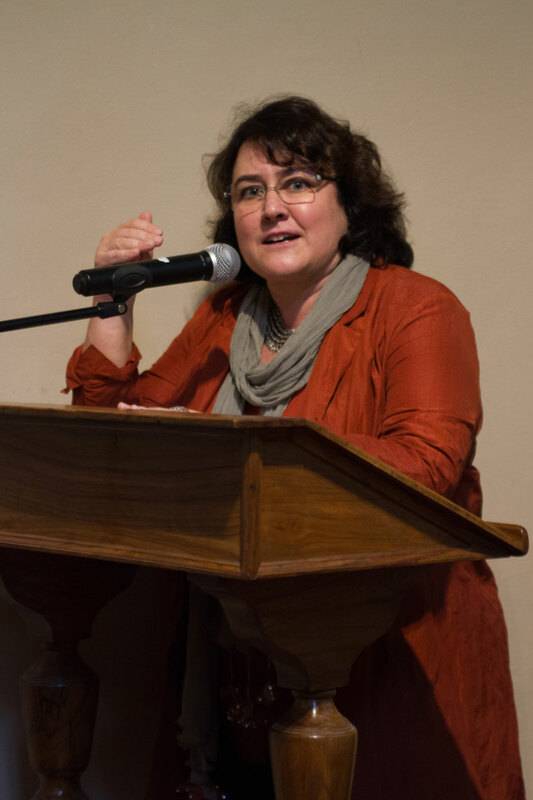 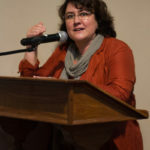 Union, identity and territory are the values that the winegrowers of the Classic Berardenga transmitted to all the participants. 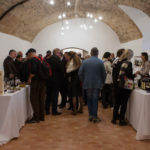 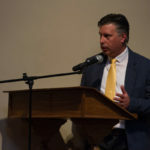 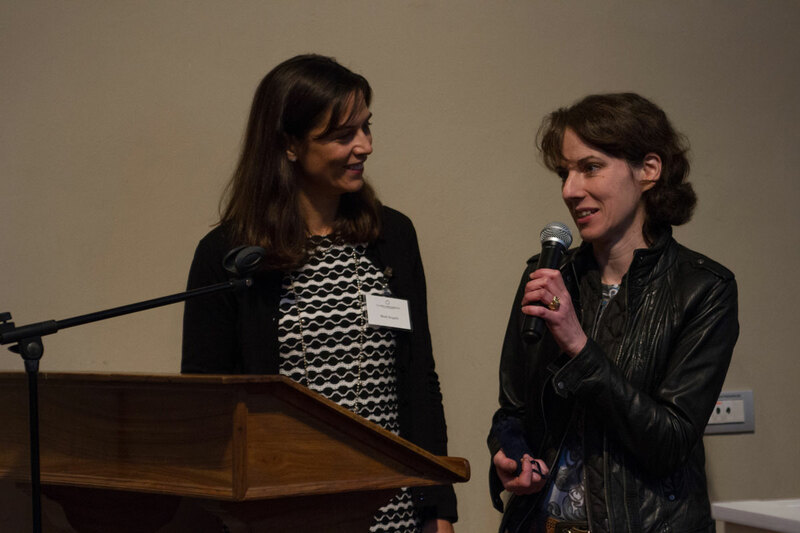 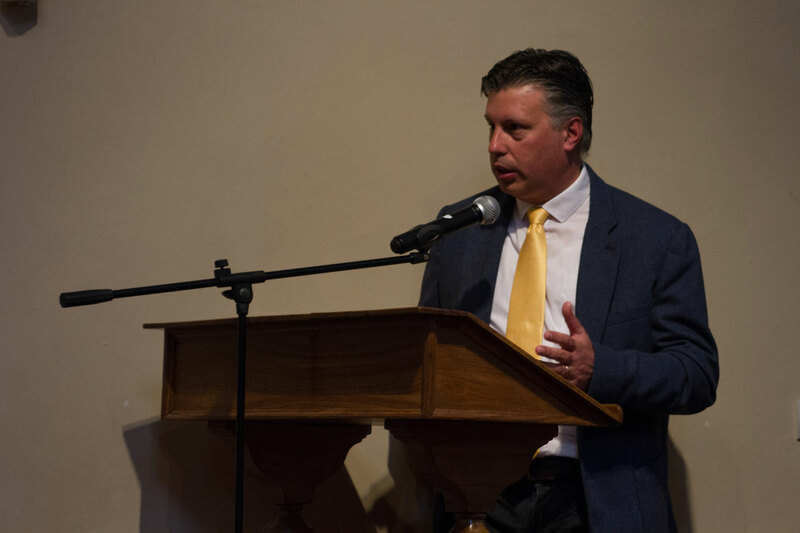 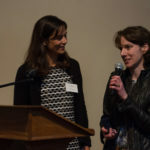 The success and high profile of the Terra Vocata event drive the association to continue its work with great commitment and ensure that we are able to give an important contribution to the promotion and enhancement of our territory.